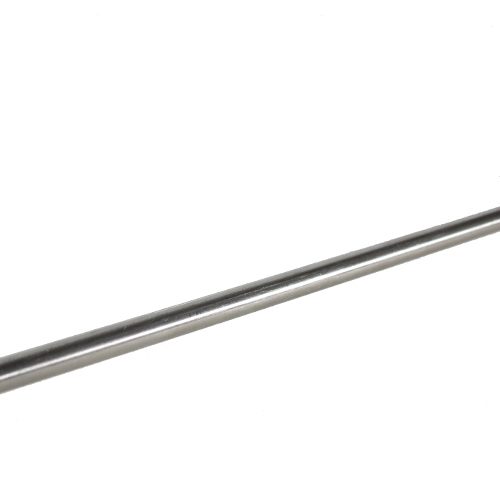 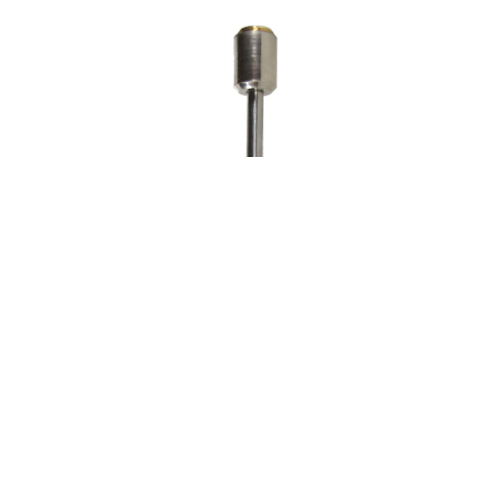 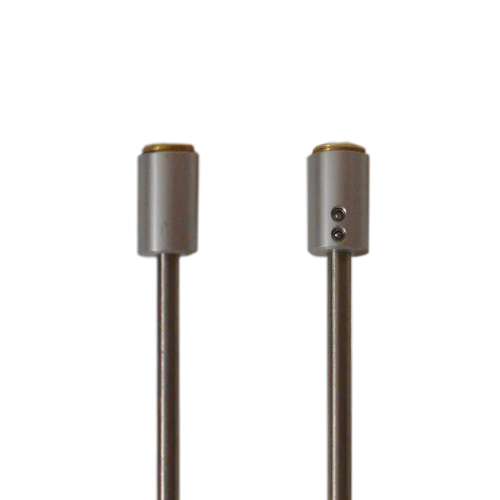 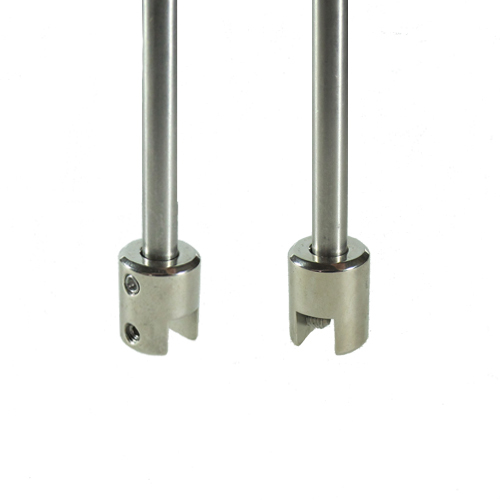 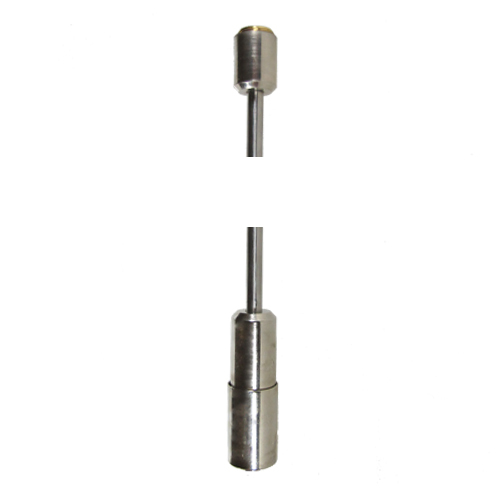 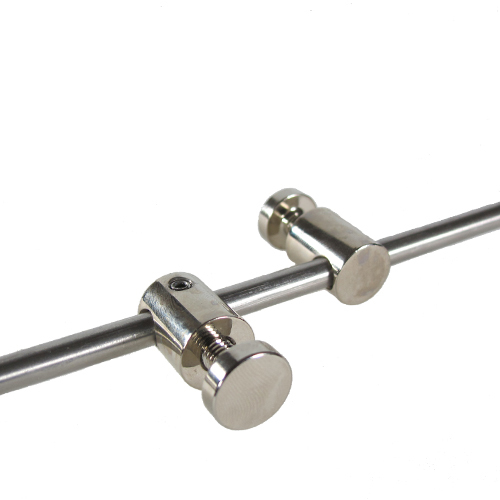 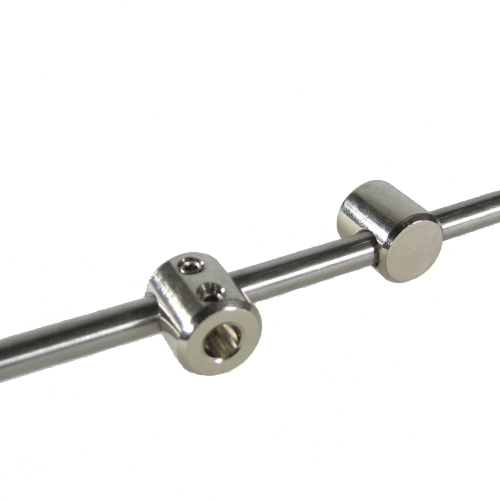 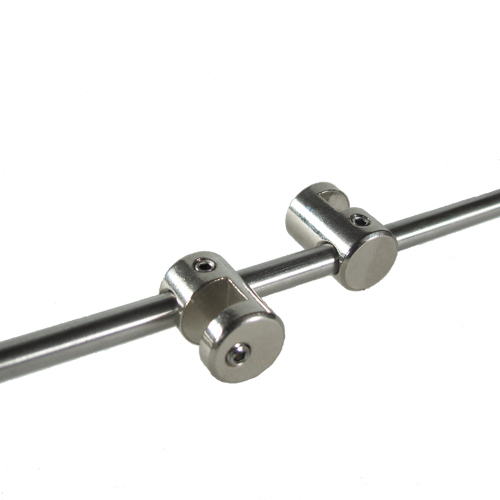 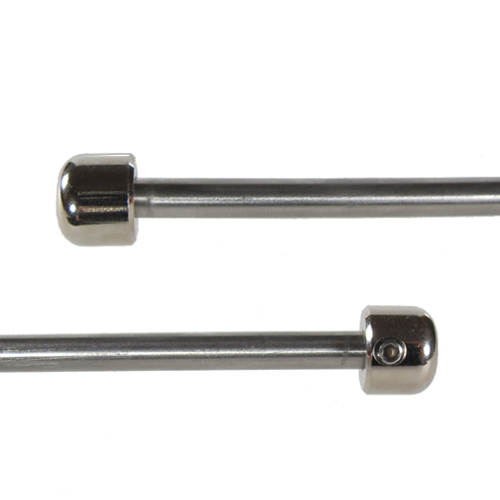 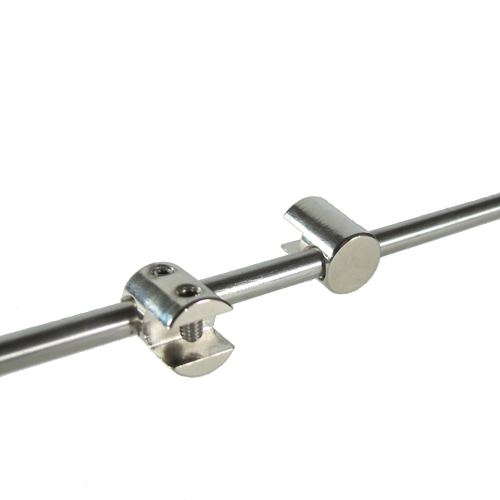 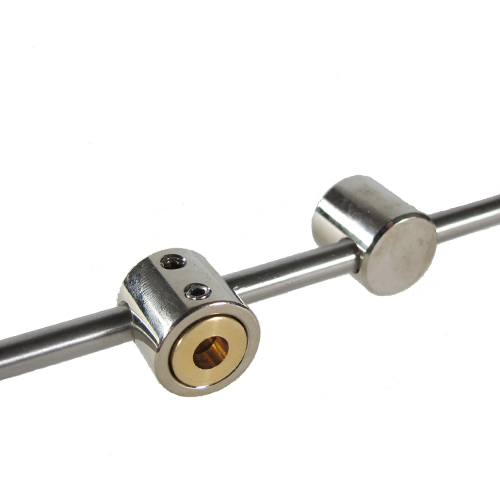 Bar: 6mm diameter stainless steel. 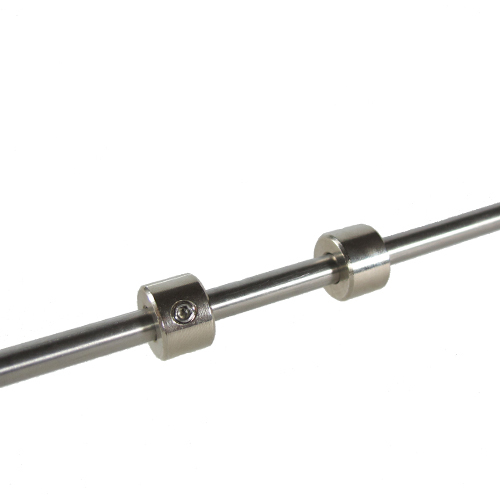 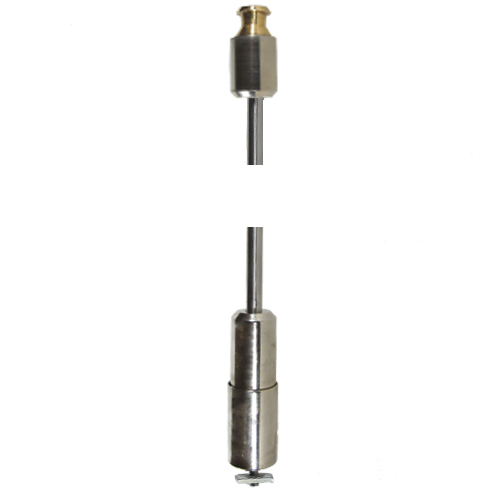 6mm diameter stainless steel bar in screw-together sections, complete with ceiling and floor fixings. 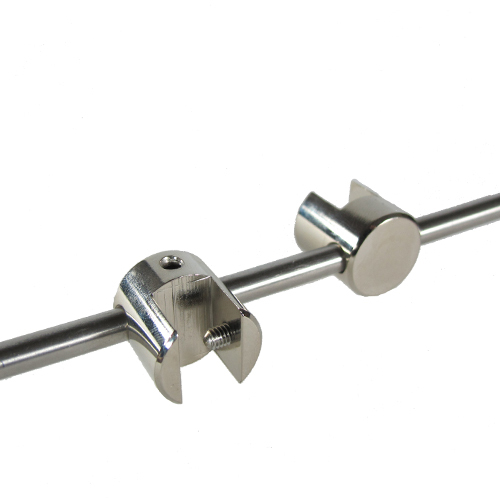 PLEASE USE THE DROP-DOWN BOXES ABOVE to view different options for this fitting (eg by altering the 'length of bar').